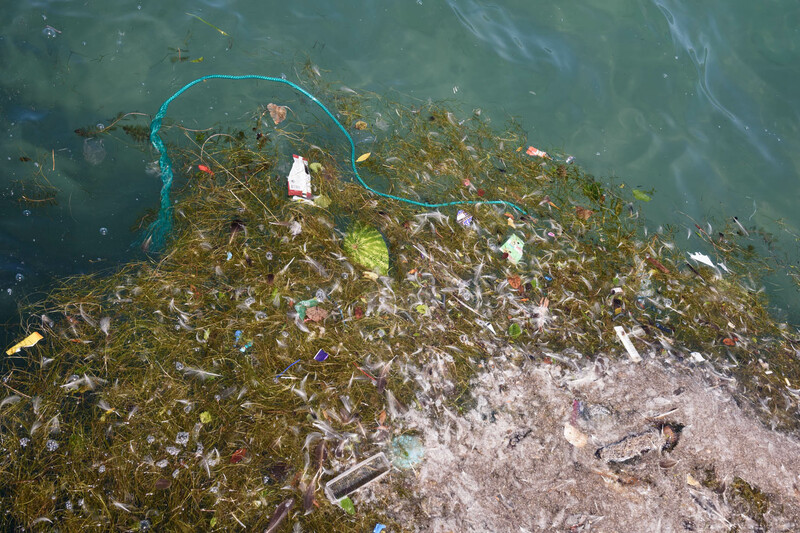 We have seen videos of divers in the ocean, swimming in a sea of trash. We’ve seen birds caught in plastic bags, and a seahorse clutching a cotton swab. We’ve seen whales washed ashore, starved to death because they consumed too much plastic and not enough food. In Chicago, it’s easy to learn about these issues and think we are powerless to do anything about them. It’s easy to think these problems exist far away — but that is not the case. 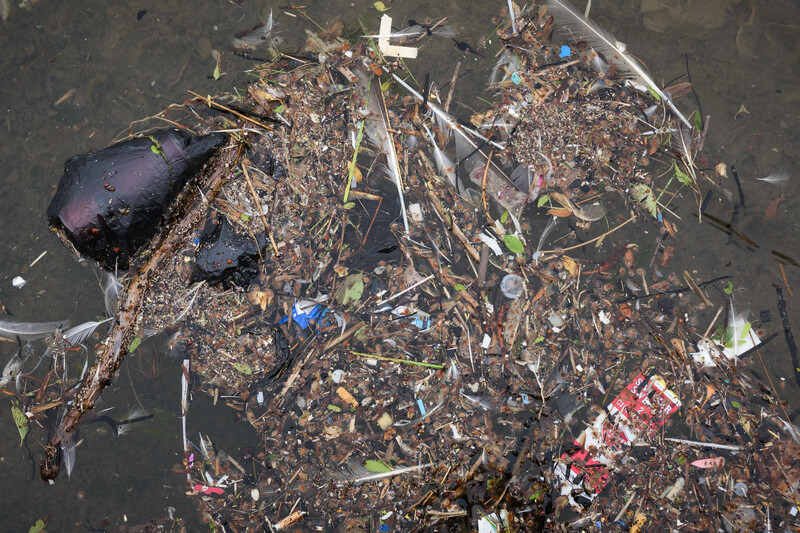 We know about the Great Pacific Garbage Patch, but we do not realize that Lake Michigan receives about 11 million pounds of plastic debris each year. 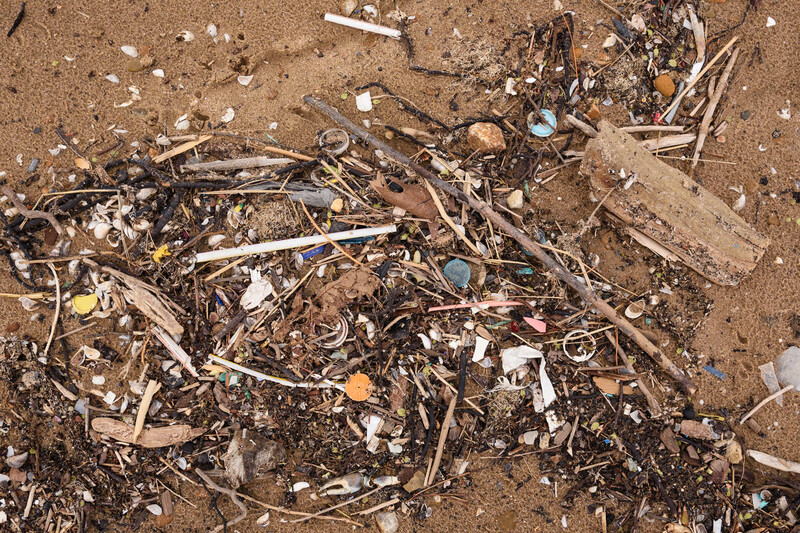 The plastics that are plaguing our oceans are also affecting Lake Michigan and the Great Lakes. The Great Lakes Basin contains about 34 million people in the United States and Canada, and we share that home with more than 3,500 species of plants and animals. The Great Lakes contain about 20% of the world’s fresh water drinking supply, and is our source of drinking water here in Chicago. 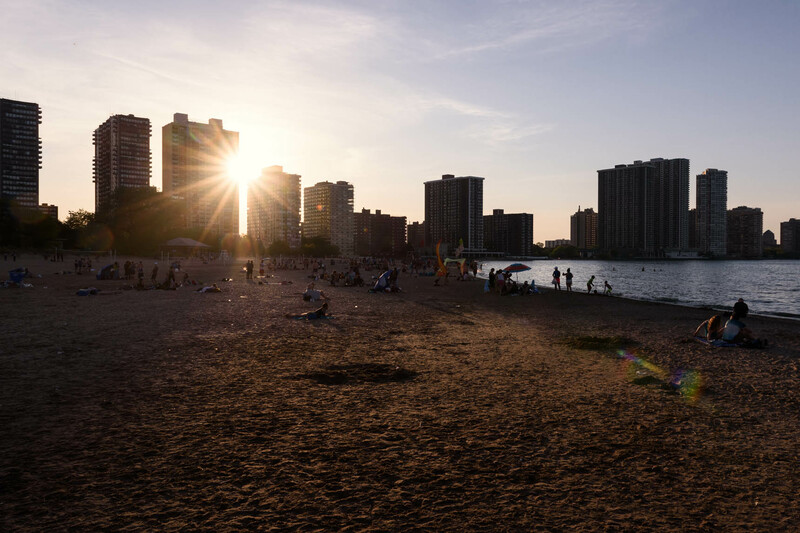 The beaches along the Great Lakes are a major attraction for locals and tourists. They’re a place to relax, have fun, and to connect with nature. 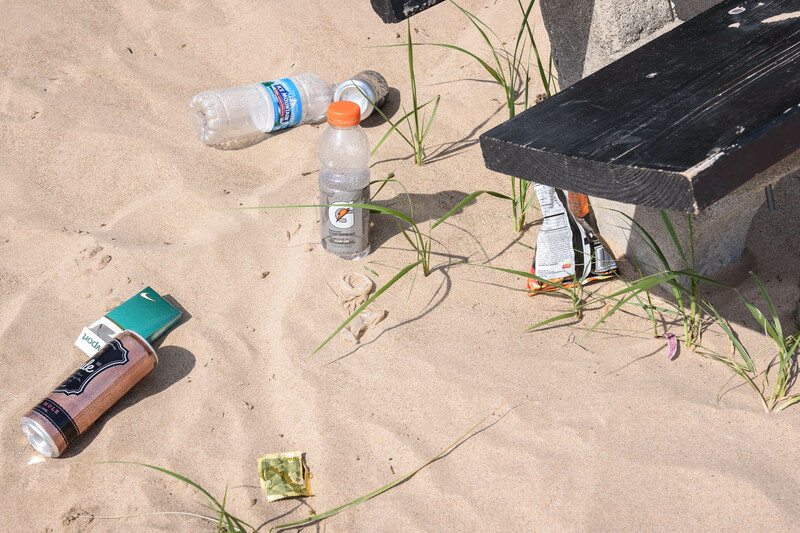 As summer approaches, our beaches become more popular — and in the process, they are being trashed. 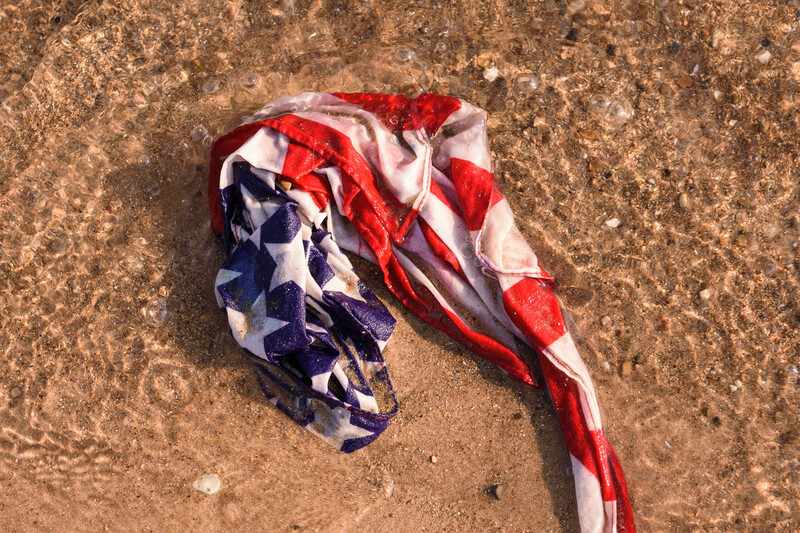 This past Memorial Day weekend, I documented the waste left behind at Kathy Osterman Beach. 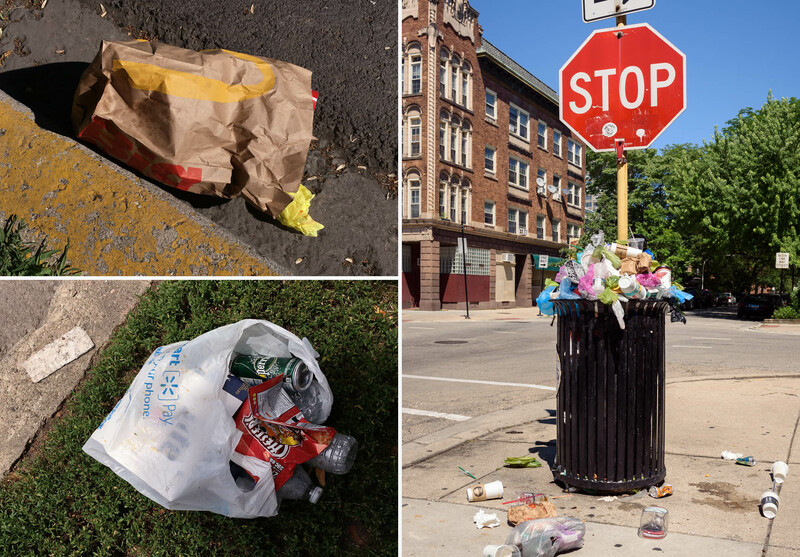 With trash cans overflowing, people left their garbage piled next to them — while others left their garbage wherever they wanted. 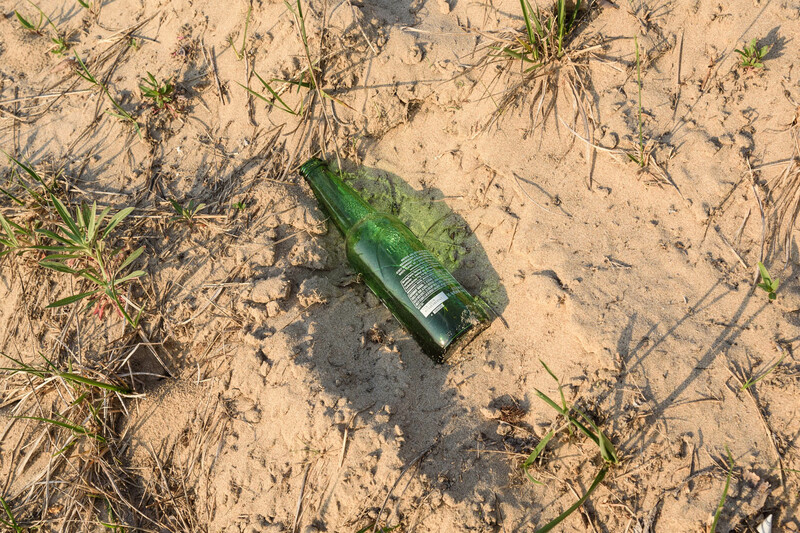 There were diapers, condoms, tampons, shoes, toys, straws, bandages, unopened containers of fruit, a grill, a makeshift bonfire, and numerous alcohol bottles spread about the beach and grassy areas. 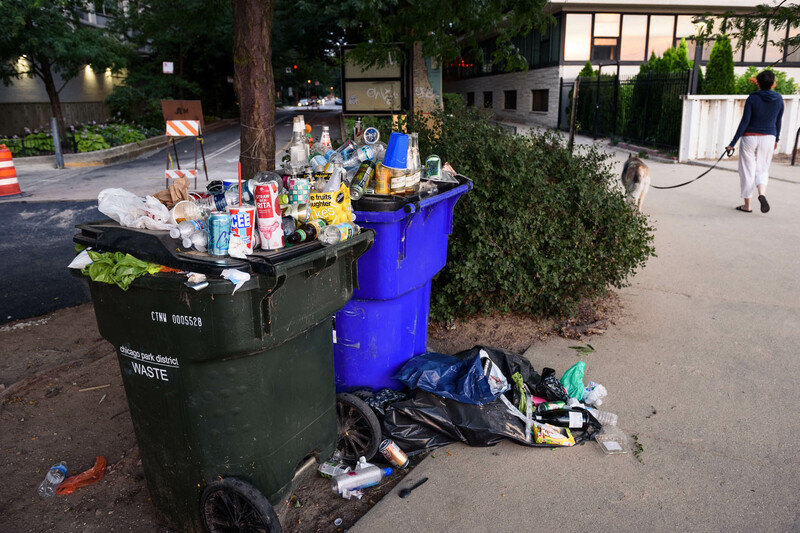 The Chicago Park District spends about $4.7 million dollars a year cleaning up the lakefront and parks within the city. 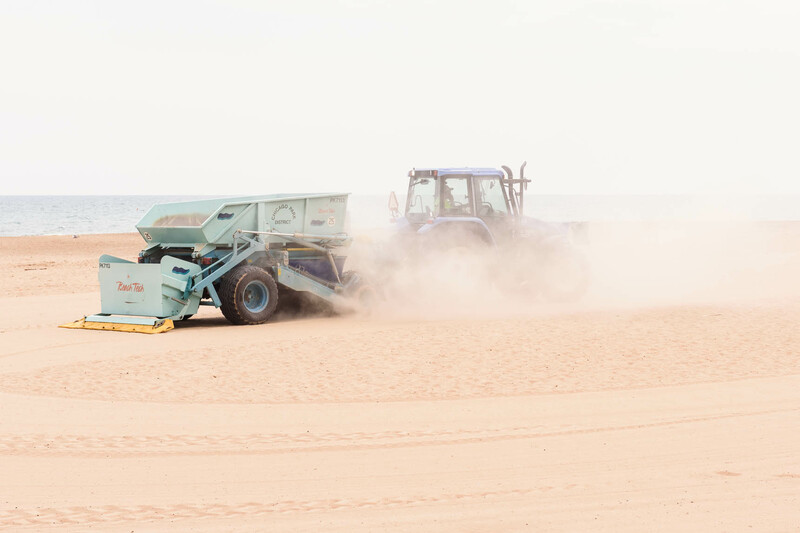 Besides emptying trash cans and picking up trash, the Parks Department uses a beach cleaner to remove debris from the sand. 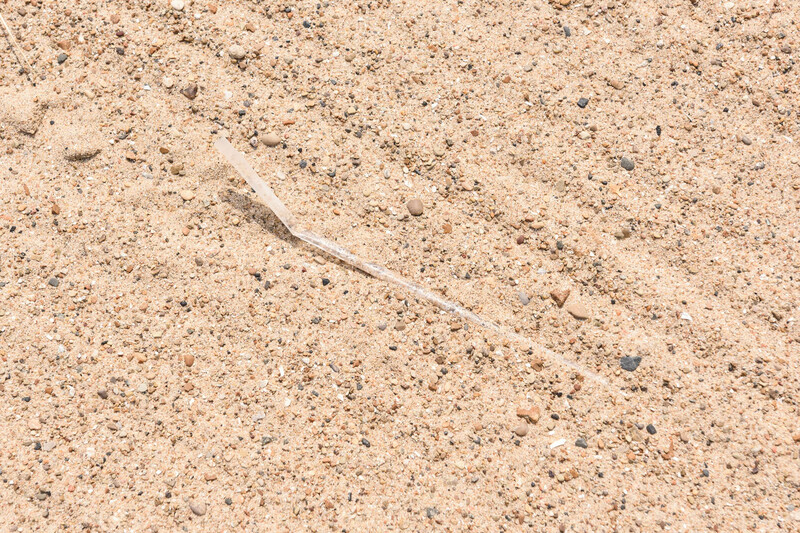 While helpful, the cleaner misses items along the edges of the beach, but it can also miss smaller debris — like straws, cigarette filters, and pieces of broken glass. To understand a problem, we must first recognize that there is a problem. 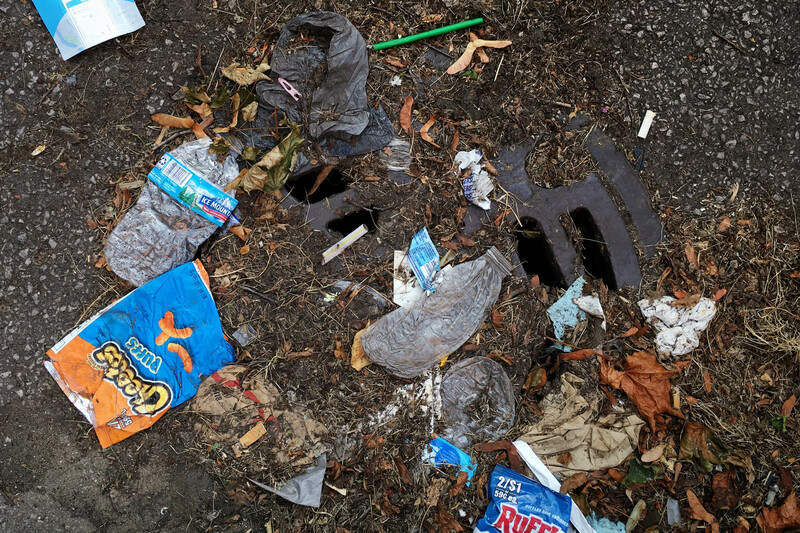 Because the Park District spends considerable time and effort cleaning up parks and beaches, it’s easy to miss how much trash they collect. It’s also understandable to lose track of how much trash we generate, because our waste is efficiently transported away from us on a daily basis. 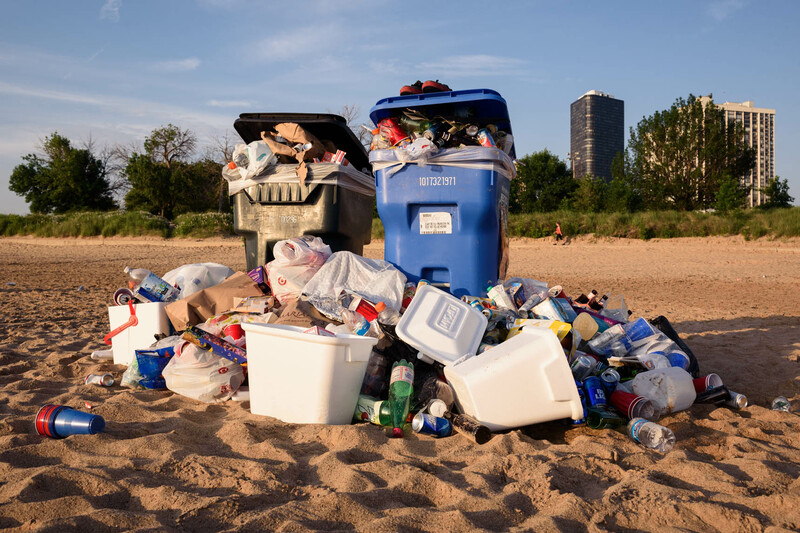 In 2013, the United States produced 254 million tons of waste, or 4.4 pounds of waste per person per day; only 34.3% of that waste being recycled. Since January of this year, China is no longer accepting most recycling material from other nations, because they are tired of being the “world’s garbage dump” — this has sent ripple effects across the world, and has caused some U.S. cities to send their recycling to the landfill instead. The European Union is currently considering a ban on all single-use plastic items, and American businesses and universities are starting to ban their usage as well. 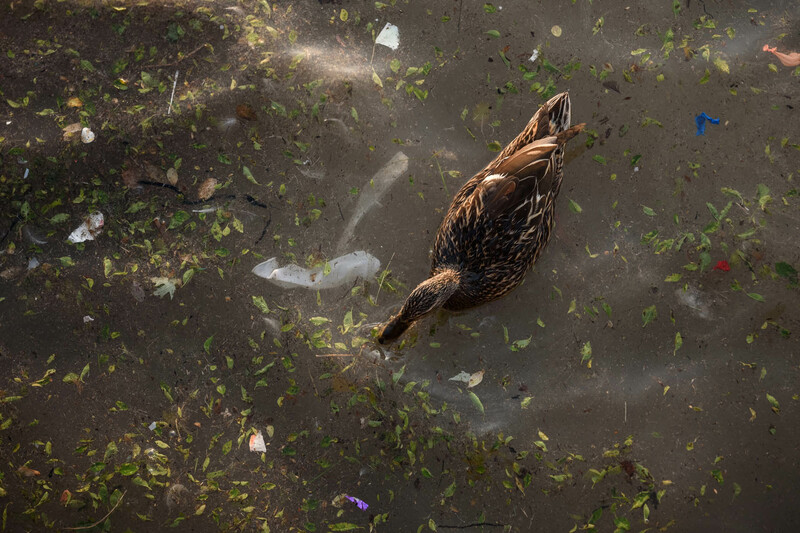 National Geographic has launched a Planet or Plastic? campaign to help bring awareness to this problem, and organizations have formed around this cause. We must make better choices when it comes to single-use plastics like bottles, cups, lids, bowls, plates, bags, straws, forks, spoons, knives — and yes — even sporks. Alternatives to these items exist, like reusable straws, or we can use more traditional, sustainable items. If you work within the food industry, you have the ability to make an impact as well. Instead of automatically handing out plastic utensils with takeout, offer customers a choice, or offer compostable or biodegradable options if you can afford them. Similar options also exist for takeout containers. If you design or package products, how can you reduce your reliance on single-use plastics? If you plan events, can you find more sustainable alternatives? If you work in an office, what steps can you take to help reduce plastic consumption? How can you reduce waste within your organization? How can you reduce waste in your community? At home, there are steps we can take as well. Besides reusable containers and bottles, we can consider using bamboo toothbrushes over the traditional plastic options, or buy in bulk whenever possible. There’s even alternative ways for you to compost in the city. 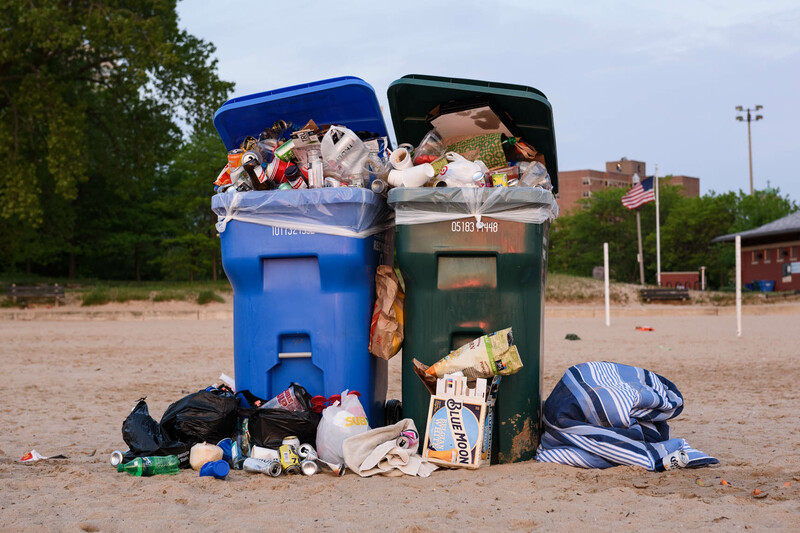 For me, I’ve also cut back on my use of individually packaged items like string cheese and granola bars, but I also spend time picking up garbage around my neighborhood and at Osterman Beach. 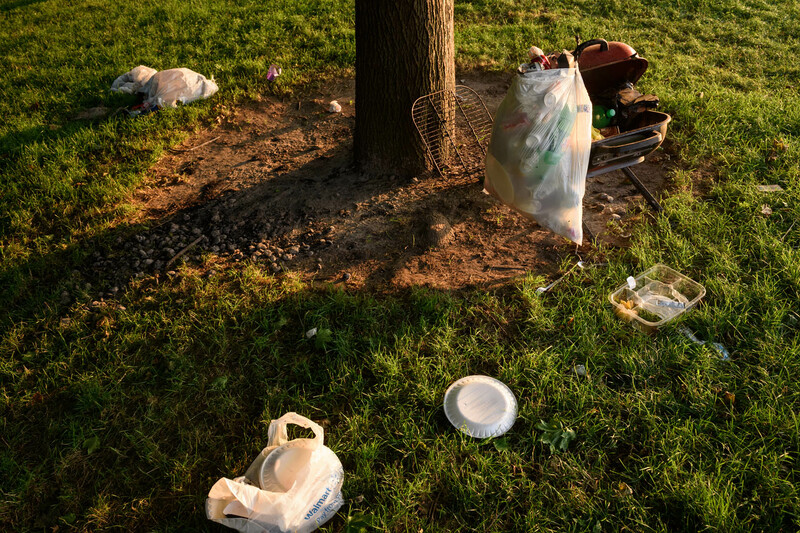 While trash in our public spaces is an ugly scene — it is also a symptom of a much larger problem. We have a consumption problem, that leads to a waste problem. We consume too many disposable products to meet our fleeting needs, then discard them without a passing thought. These products fill up our landfills, pollute our water supplies, ruin our landscape, and they wreak havoc on our wildlife. Together, through awareness and action, we can find solutions that meet our needs, and treat our environment with greater respect in the process. There are a lot of ways you could help. Where would you like to start? All photography and editing performed by Michael Courier, with music from Sergey Cheremisinov. Much of this video was recorded on Tuesday, May 29th, shortly after sunrise. 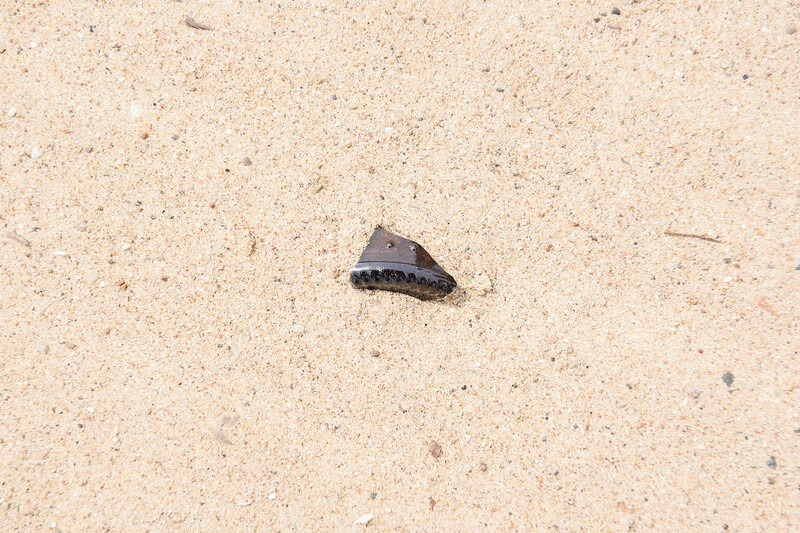 It was recorded before the Chicago Park District removed garbage from the beach. Part of the issue with our waste management is actually a testament to the efficiency of the system. Though it took the Park District roughly five hours to remove debris from Osterman Beach, it was done without much awareness from the general public. 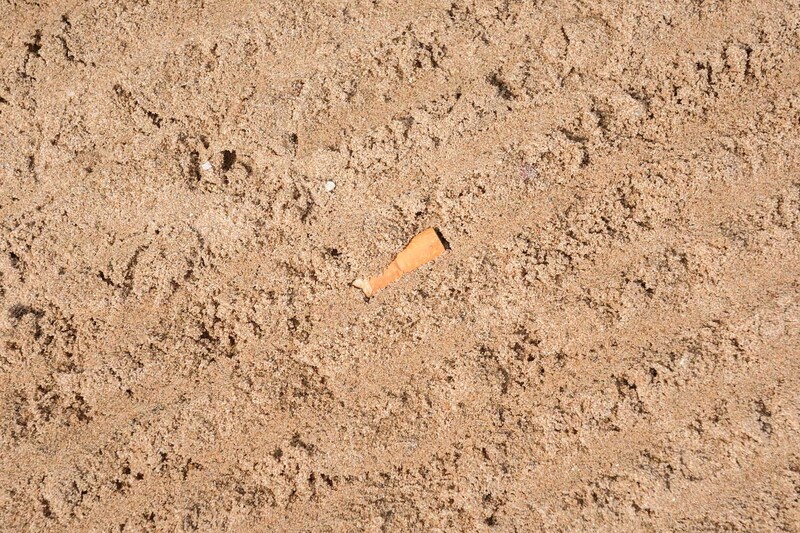 Unless you were at the beach until the very end of Memorial Day, it’s hard to understand how much trash was left at the beach. 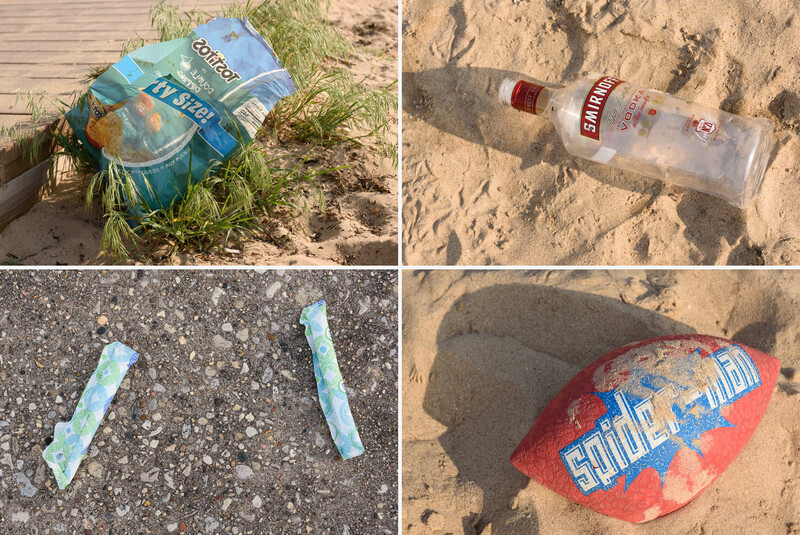 On the fifth of July, I went out and watched the sunrise — then documented the trash left behind from the holiday. Because of the fireworks, everything was worse. I’ve been spending about an hour a week picking up litter at the beach and in my neighborhood. It’s not enough, but it’s something. I’ve started talking with a few local groups, and talking with people on the street who stop me while I’m picking up or documenting litter. I’m also working on ways to bring the community together, to raise awareness and to help protect the environment. Trash and litter in our community is a symptom. Yes, when people litter, it’s a lack of respect for the community and the environment. How things are made, packaged, and used is also an issue. As I continue to learn and explore, I’ll continue posting information and resources, and helping out where I can. 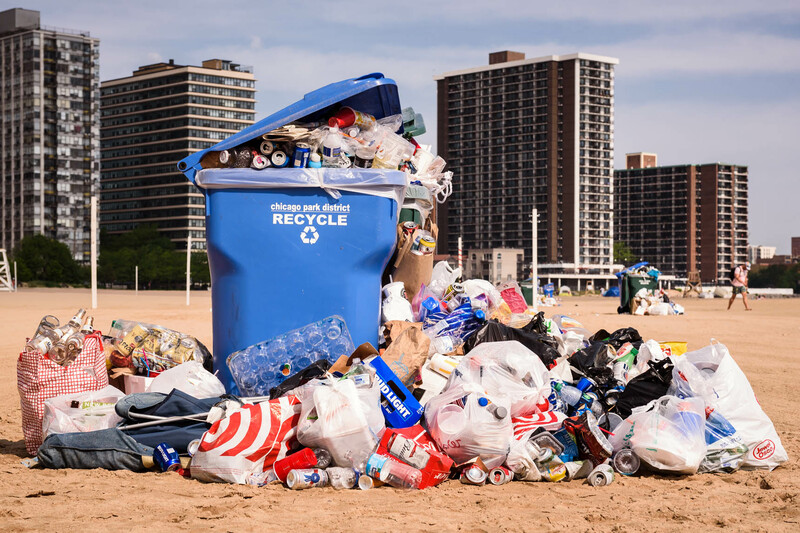 More Recycling Won’t Solve Plastic Pollution It’s a lie that wasteful consumers cause the problem and that changing our individual habits can fix it – Read the Scientific American piece.